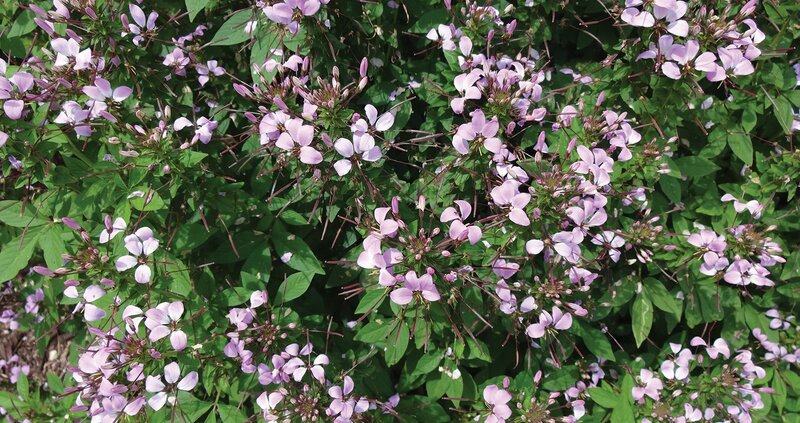 Senorita Rosalita cleome was selected as a Louisiana Super Plant because it has some extra special qualities that set it apart from other cleomes. This great plant blooms from late spring through frost. Also known as spider flower because the projecting stamens of the flowers give these plants a spidery look, this plant can take summer's heat and is drought-tolerant. Bees, butterflies and hummingbirds are highly attracted to the lavender-pink flowers of this plant. Unlike other cleomes, Senorita Rosalita will not self-seed, doesn't get bare knees, isn't sticky and doesn't have thorns. 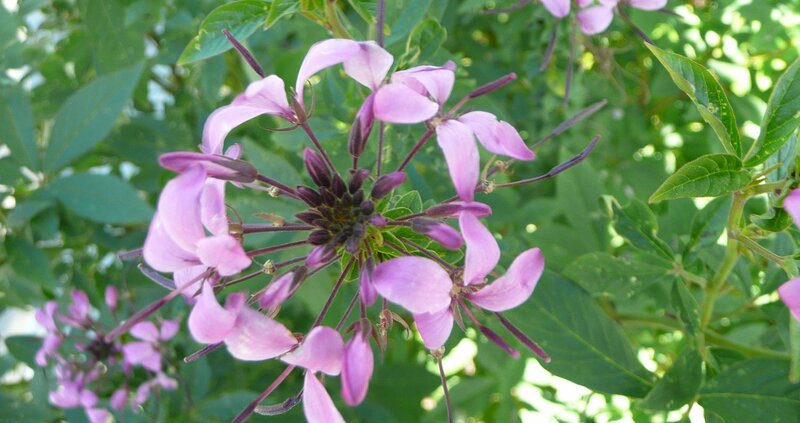 Flowers are smaller than the classic cleome, but Senorita Rosalita flowers all over the plant, not just at the top. Deadheading isn't necessary for continuous flowering. 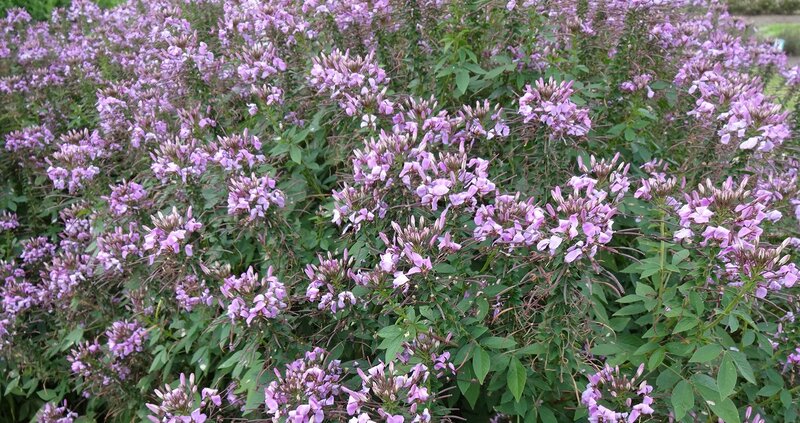 Since this cleome doesn't self-seed, gardeners don't have to worry about cleome seedlings trying to take over the garden. Plant Senorita Rosalita cleome for height and drama in the landscape. Use as a tall border in the flower garden or plant a few to add a wow factor to a specific area. Either way you plant it, Senorita Rosalita cleome will put on a super display.